Gabe Hollombe. It was unbelievable that by 6:15pm the hall was full. LogMeIn Team acted quickly to setup an overflow session in another conference hall with #gotomeeting, their trademark e-meeting solution. 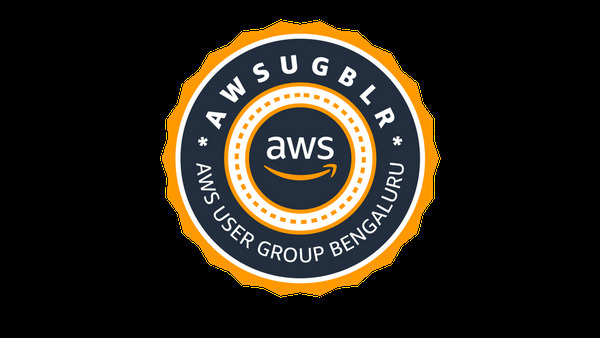 The most awaited session started with a warm welcome by Jeevan Dongre, AWS Community Hero and Lead - AWS User Group Bengaluru and introduced our speaker of the day, Gabe Hollombe, Technical Evangelist at Amazon Web Services, Singapore. Gabe discussed on building a photo sharing album (web app) using tools/frameworks like #React, #GraphQL, #APIGateway. AWS services like Amplify, Appsync, Cloudformation were also used. 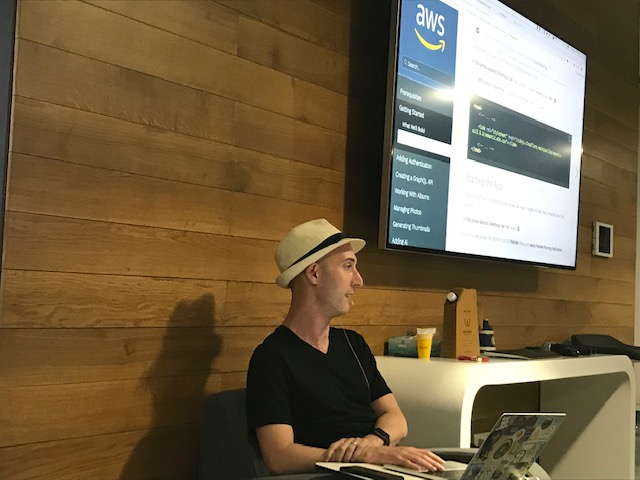 The session was at a brisk pace with live coding using AWS Cloud9 workspace and Gabe articulated & orchestrated that very well with an in depth coverage starting from setup, installation, env configuration and development. Over & above the renowned technical & training skills, Gabe stunned us with his passion for photography too by photos collection with variety of birds / sparrows as part of the Rekognition Demo. On the whole, it was a Highly interactive session from start to end. 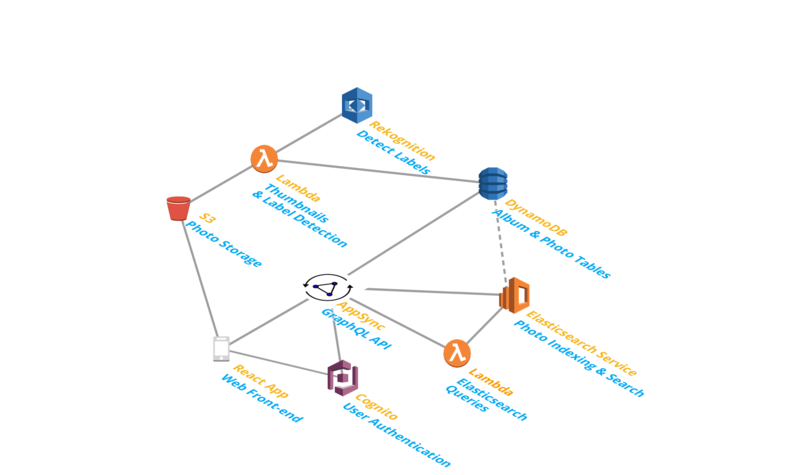 The step-by-step guide of this hands-on workshop can be accessed from - https://amplify-workshop.go-aws.com. Thanks to Rashmi Shreedharan for all the arrangements. 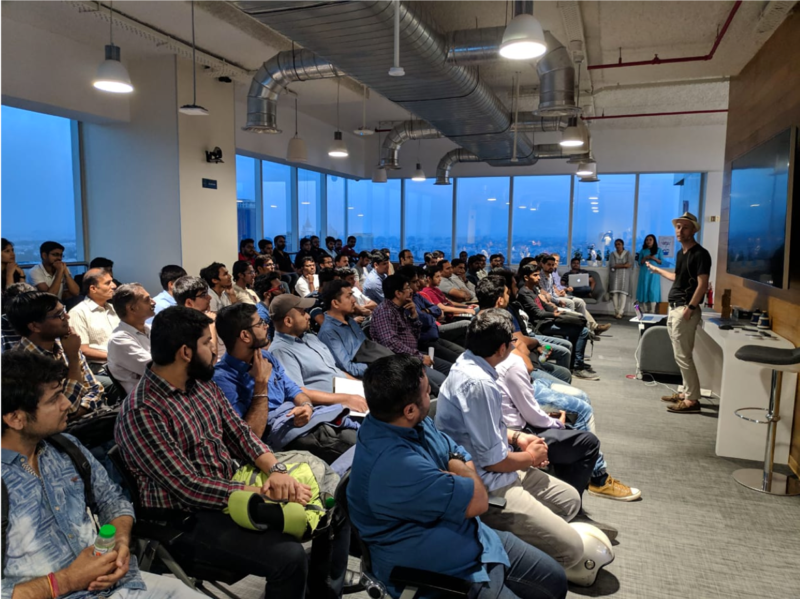 Jeevan ended with a "Thank you, Note" and added details about our upcoming Community Day - 2019 ( https://communityday.awsugblr.in/ ) and announced Call for Proposal. Stay tuned for upcoming meetups. Follow us on Linkedin or Twitter and for more update please visit: https://awsugblr.in.